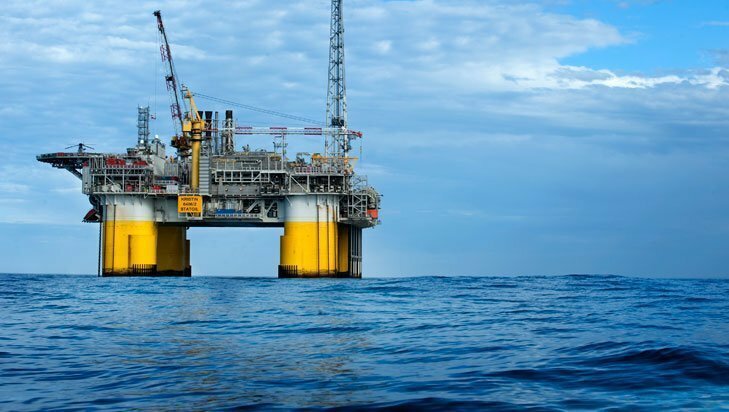 Singapore: Singapore-listed Mirach Energy has announced that its associated company, CPHL Cambodia, has signed a project cooperation agreement for Cambodia Offshore Block D with two subsidiaries of Shenzhen-listed Landocean Energy Services Company. The two subsidiaries are PST Service Corporation (PST) and Chengdu Western Union Petro Engineering Technology (UP). The integrated technical services by PST and UP will include work like comprehensive block evaluation, well location optimization program, evaluation of exploratory wells, drilling engineering design, and materials acquisition. CPHL Cambodia will facilitate the service providers in the areas of legal and governmental communication including getting all the approvals from the local authorities for the entire exploration drilling operations. Mirach Energy is the operator of the block with 30 years production rights and has been negotiating with the Cambodian General Department of Petroleum since 2013 on the exploration drilling plans and the exploratory period dateline.